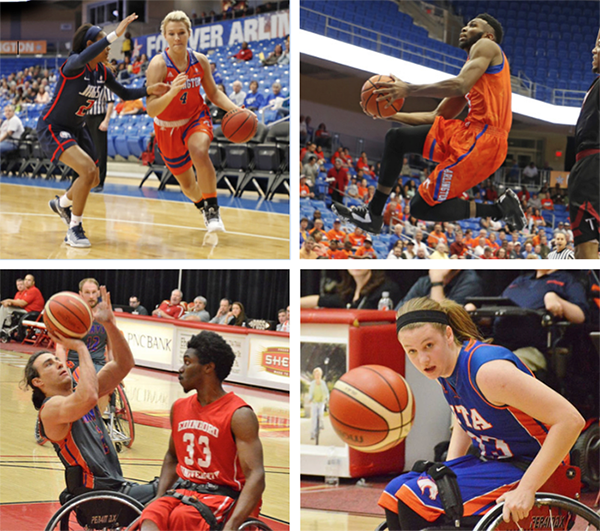 Three of UTA's basketball teams are heading into conference championship tournaments as No. 1 seeds and the fourth as a No. 2 seed. The men's and women's teams received top honors in the Sun Belt Conference including Coach of the Year, Player of the Year, and Defensive Player of the Year. LEARN MORE. The men's basketball team claimed the Sun Belt Conference regular season title and are the top seed in the SBC Men's Basketball Championship Tournament in New Orleans. UTA has a first-round bye and will begin tournament play on Friday, March 10. The Lady Mavs are the No. 2 seed for the SBC women's tournament at 21-7 overall and 14-4 in conference play. Advancing into the quarterfinals with a bye, the Lady Mavs take on the winner of the No. 7 and No. 10 game at 5 p.m. Thursday, March 9, in New Orleans. The Movin' Mavs and Lady Movin' Mavs wheelchair basketball teams both secured No. 1 seeds going into the National Wheelchair Basketball Intercollegiate Championships Thursday-Saturday, March 9-11, in Whitewater, Wisc. The Lady Movin' Mavs, the returning women's champion, is 12-1 for the season. The men's team is 13-1. 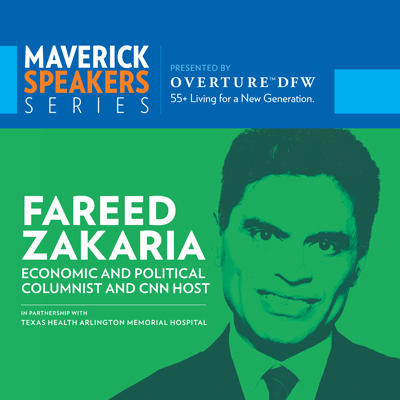 Claim your tickets to see CNN host and economic and political columnist Fareed Zakaria when he discusses "The Politics and Culture of the Global Economy" at 7:30 p.m. today, Tuesday, March 7, at College Park Center for the Maverick Speakers Series. Send questions for Zakaria to maverickcommunications@uta.edu or through social media via #maverickspeakers. LEARN MORE. 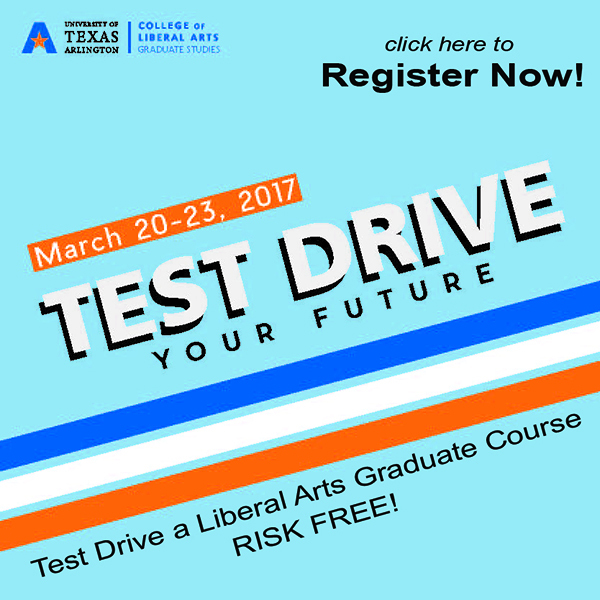 Students, faculty, and staff can lend a hand for UTA's day-long research and creative activity symposium, the Annual Celebration of Excellence by Students, or ACES. Undergraduate and graduate students in all disciplines provide oral and poster presentations about their research Wednesday, March 22. Register to volunteer during the morning and afternoon sessions. 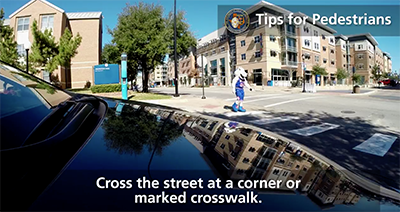 Watch Blaze and the UTA Police Department demonstrate some pedestrian safety tips for getting around campus. LEARN MORE. TrailBlazer is off for Spring Break next week and returns Tuesday, March 21.